Our printed photos travel through time with a use-by date. Not because they are made with a fault but because we love them. We take them out to look at them. We touch them, fold and crease them. We rediscover, relive, recount, reaffirm our most important memories. 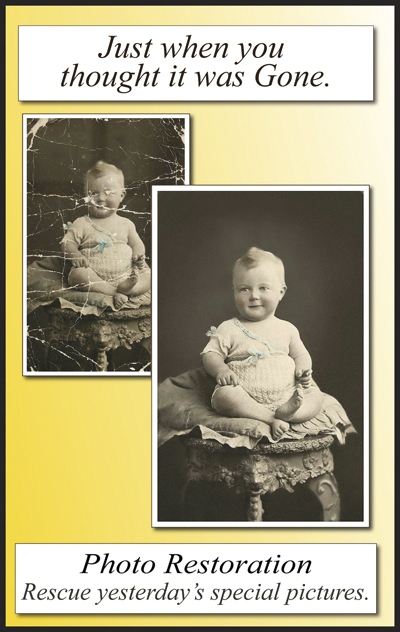 Our Photo Restoration service can revive your old photos. Make the whole again or at least give them a a face lift and a new lease on life. So they may be enjoyed and revered by future generations. 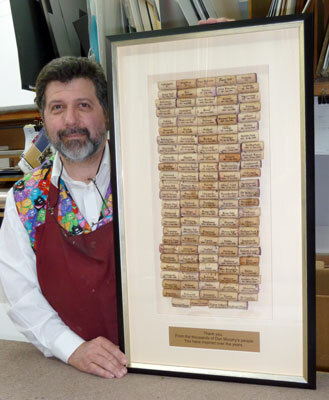 Displayed proudly on the wall, neatly in the Family Album or shared over the internet. Ask us how we may be able to help. 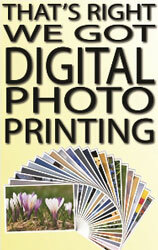 We now offer a range of printing services. From printing pictures for your photo album to printing enlargements for you to frame. We can assist in cropping or editing your photos. Call in to see how we may be able to edit and print your photos to the right size. 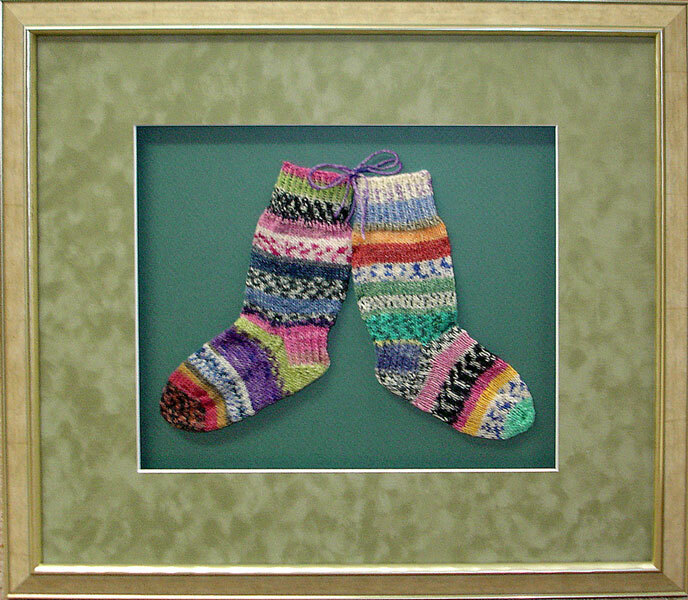 We can frame almost any piece of art or object. 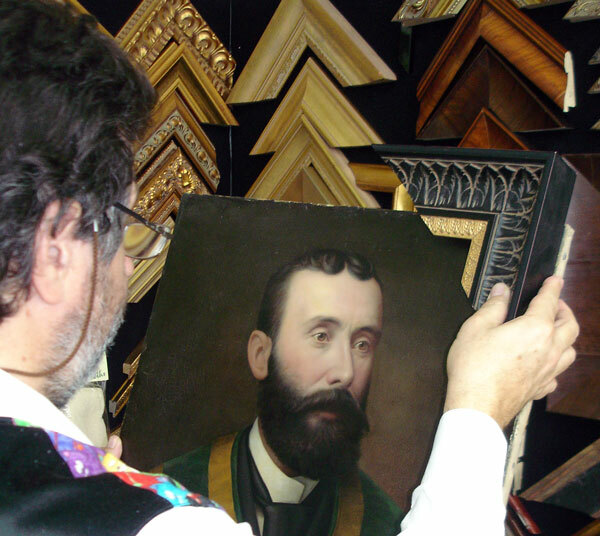 Most custom framing projects may be completed in just a week. We manufacture on the premises so we can control the quality, not only assembling frames, but creating and designing new pieces of “furniture” for your wall. 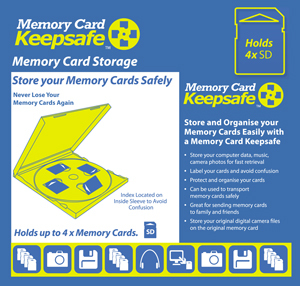 Memory Card Keepsafe stores and protects you camera memory cards. Let us translate your idea into the right picture.